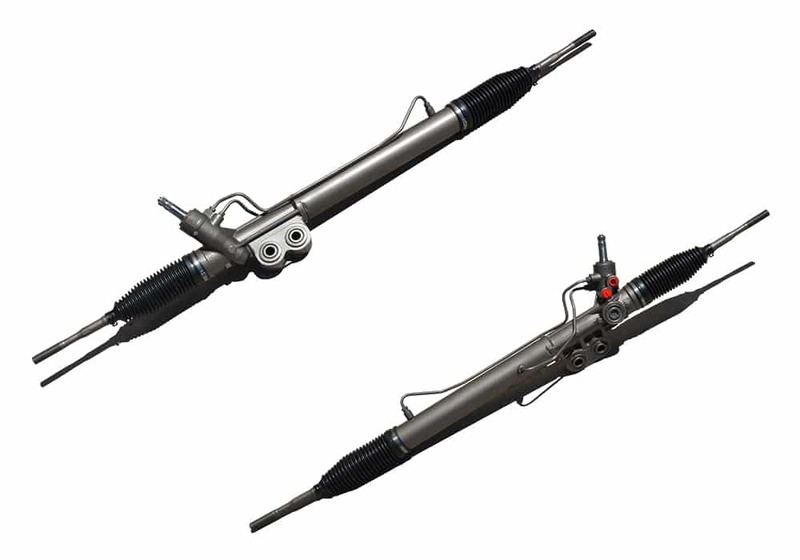 If your Nissan vehicle makes strange noises, leaks, vibrates or binds while turning, it’s possible the Steering Rack and Pinion may need to be replaced. 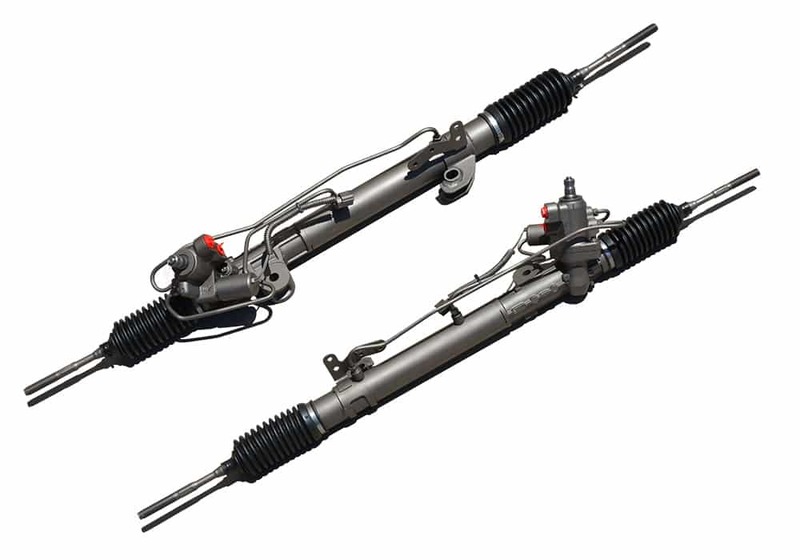 Our inventory of Remanufactured Nissan Steering Racks is curated from the best machine shops (called ‘Rebuilders’) in the United States, chosen for their reliability, Warranty, location and cost. 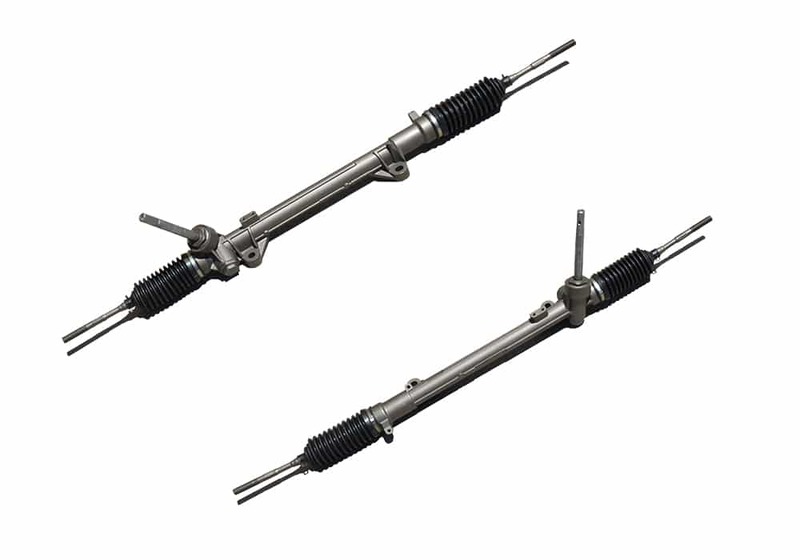 In fact, we have a lifetime fail rate of less than 2% on all Auto Parts sold on this website. 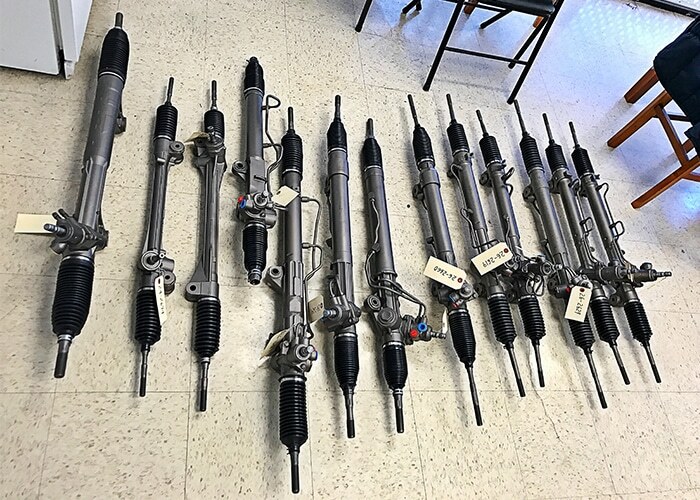 We DO NOT sell used Auto Parts. 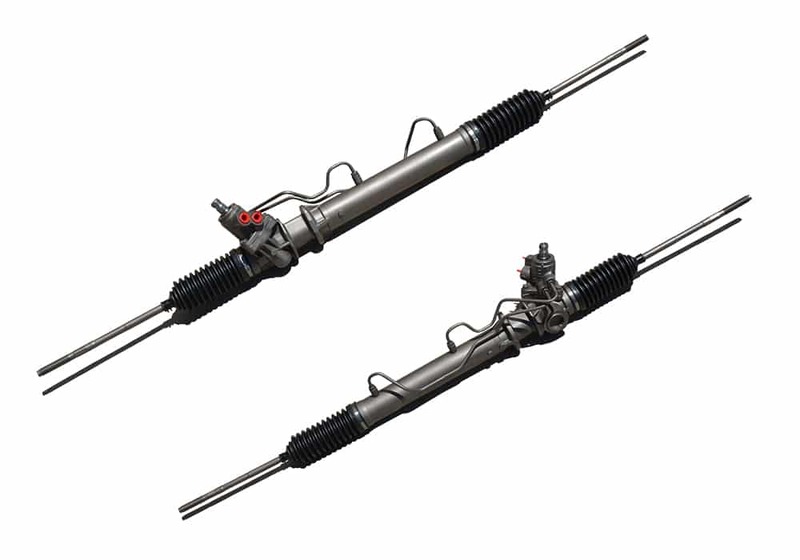 Our Rebuilders recondition end-of-life Cores by replacing worn out or damaged components with new ones, resulting in finished products that are identical in fit and performance compared to the OEM Part. A simulator measures the hydraulic pressure, fluid control, and power assist (if applicable) to verify the Gearbox won’t leak. 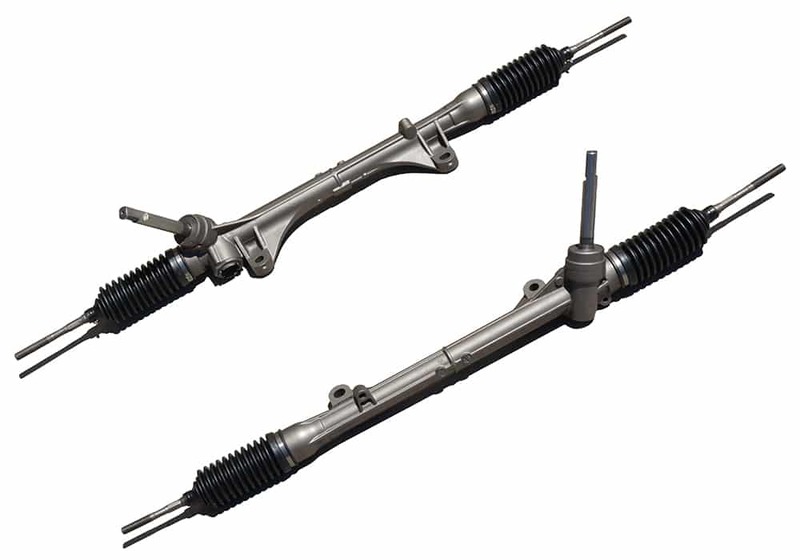 All Steering Racks include a 24-Month Limited Warranty. 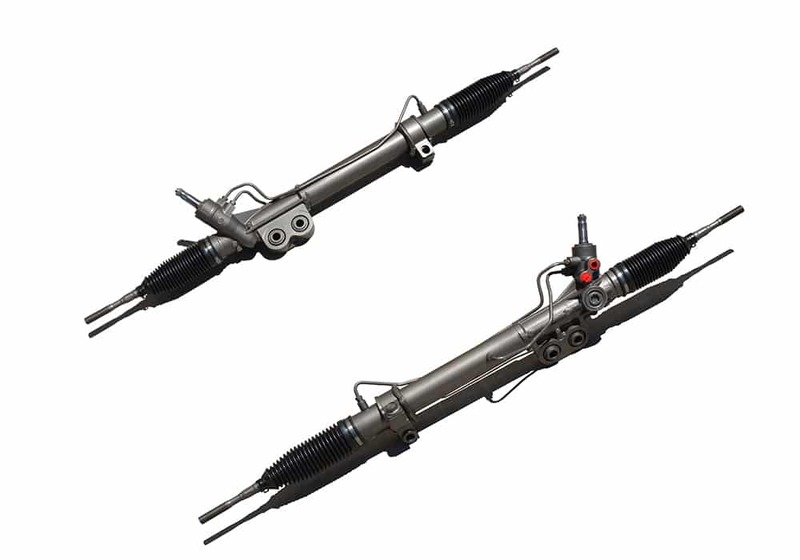 The Nissan Steering Racks listed on this website are available for purchase today. Orders processed by 3:00 PM ET ship same-day. Orders received after 3:00 PM will process the following business day (excludes weekends and holidays). We include prepaid UPS® return shipping (‘RS’) labels for the Core with every order. Please allow 2–4 business days for us to inspect your Core for usability. If reusable, the $100 Core Deposit will be refunded to your debit/credit account. 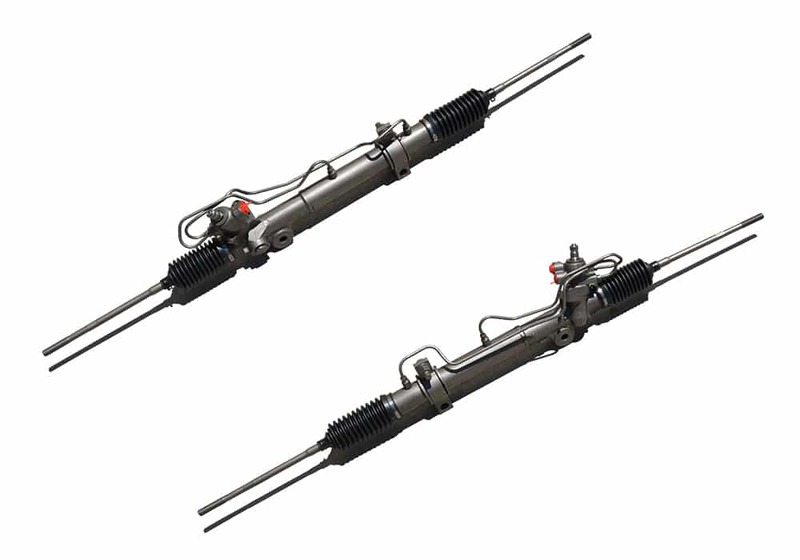 You deserve to have confidence in your purchase. That’s why we allow our customers 30 days to return unused and undamaged products for a full refund (minus actual freight costs).